I’m planning a series of articles on postcard collecting and last week’s article on real photo postcards was the first of the series. Today, I want to show you how to take the clues from the back of the postcard to help you determine approximate dates. Card has printed stamped government postals with space on one side for the address only — This is likely from 1861 (when postcards were first authorized) to 1898. Privately printed post cards were not allowed, though in 1893 full color postcards were printed on the reverse side of the US government printed side. Card has printed logo on one side “Private Mailing Card” — This is likely from the period 1898 to 1901. Only the address was allowed on the address side, but the card was printed privately. Often the image side was printed to allow space for senders to write a message. Messages were not allowed on the address side. 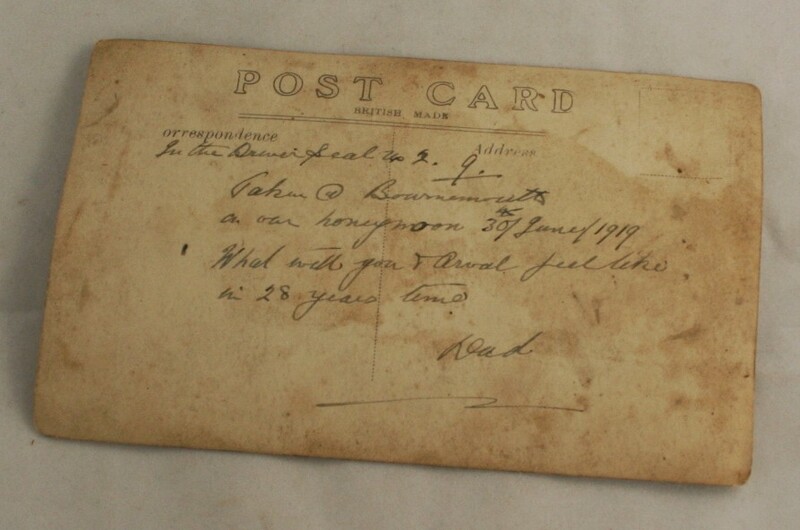 Card has the words “Post Card” or “Postcard” on the address side with no divider — This is likely from 1901 – 1907. Only the address was allowed on the address side and space was still frequently left on the image side for messages. Back has a divider — 1907 or later. The address, and the message were now on the same side, allowing for the image to take up the entire front. Most cards were printed in Germany, and the lithography processes there were so advanced that most cards from this period are spectacular. Postcard sending and collecting became a mania, and this collecting frenzy was only slowed by WWI which cut off the supply of the quality produced cards from Germany. 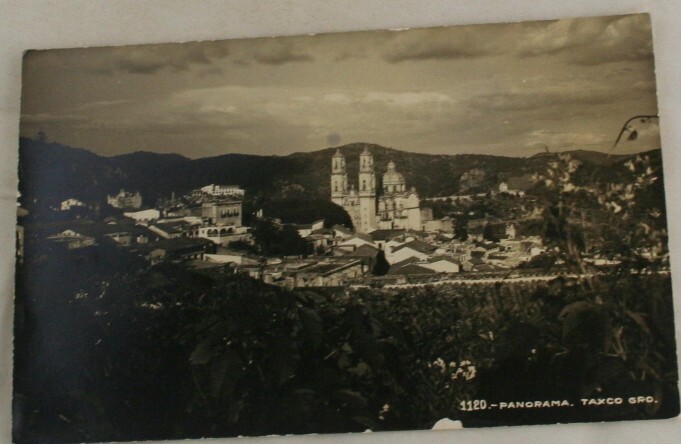 Every home had its postcard albums, and communication by postcard was “the norm. One of the best ways to keep track of the value of items is to see what similar items are anticipated to sell for at a premier auction house. I ran across this auction of Couture Fashion items that is starting tomorrow 4/19/09. The online catalog includes photos, brief descriptions and anticipated price ranges. I browsed the catalog and found 341 items of couture fashion clothing plus scarves, purses and jewelry lots. There are 615 lots total. Such fun to look! and you can register to bid if you just can’t resist trying for an item you can’t live without! If you enjoy looking at postcards, you’ll enjoy this! 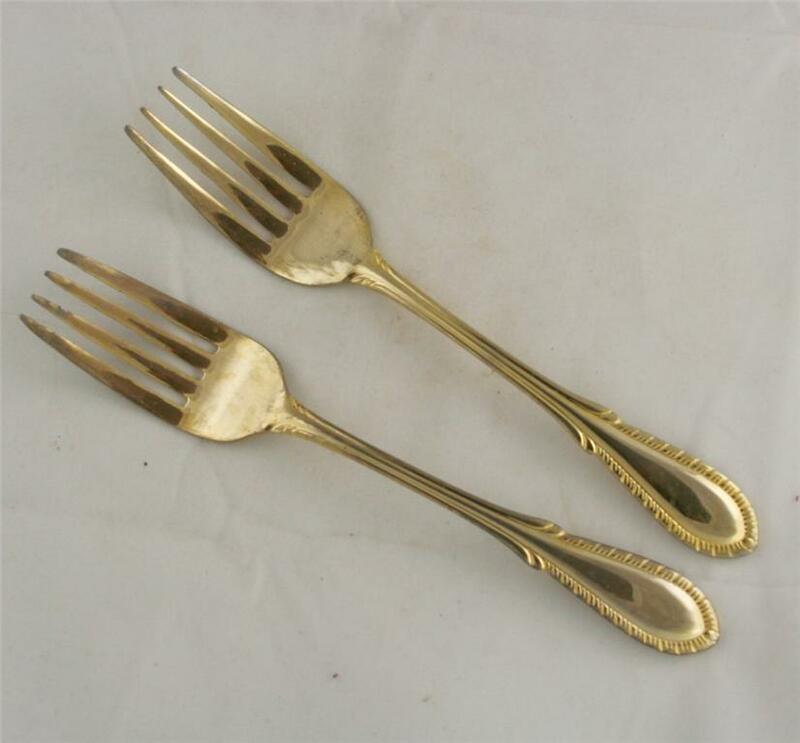 Many of us have nearly complete sets of flatware. But something has happened to one or two of the pieces, or you never acquired a complete set from your wedding gift list. Everything is fine if you have a pattern that is still being manufactured. Just pop into your favorite retail store carrying your brand or do a search for online sellers of that brand. But what if the pattern is discontinued? How will you ever fill in that gap? The foremost retailer of discontinued patterns is of course, Replacements.com. I love Replacements.com because they have a very complete selection and they offer a free identification service if you aren’t sure what the pattern name is. Just follow the directions and email an image to them and they’ll find the name for you. However, the down side is that they sell based on their service and completeness of inventory, not on price. If you don’t mind paying the premium price, you don’t need to read any farther. enter the pattern and manufacturer name into an eBay search. If someone is selling it, you should be able to find it. Be sure to do an advanced search and look in eBay stores as many sellers list at auction once and then place their offering in their eBay store at a fixed price. eBay store inventory isn’t always listed on your initial search and you may have to look for the eBay stores listings. Google the pattern name and/or the manufacturer name. There may be a website or company site that will have your pattern. Vinyl Records, LPs, 45s and 78s are very susceptible to damage. Here are some tips I found online to keep your collectible records in great shape! The oils on your hands can damage the playing surface. So Avoid Touching! Hold your disk by the edges and on the labeled surface only. Or wear thin, clean cotton gloves. Avoid creating scratches by not dropping the record and by making sure that the stylus (needle) is clean and free of dust. Also don’t drop the stylus on the record or shake the turntable causing the needle to skip over the grooves. Scratches are permanent and degrade the sound of the record. Make sure that your needle is the correct one for the record. Don’t play the record with a dull needle. Dull needles cause damage that cannot be repaired. Keep your turntable clean and free of dust by keeping the dust cover closed and remove dust promptly.